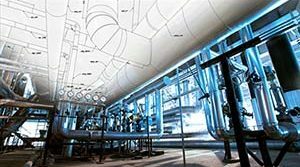 1,000 Standard Pipe Supports for Corrosive Environment | Piping Technology & Products, Inc. Piping Technology & Products, Inc., designed and fabricated over 1,000 standard pipe supports for a chemical agent disposal facility. 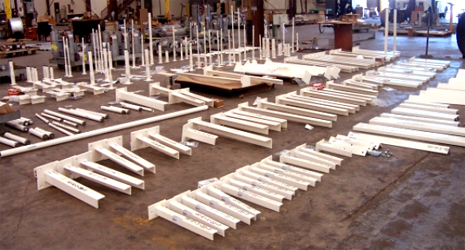 These supports are to be used in a corrosive environment, therefore a unique, off white coating known as chemical resistant epoxy was used to cover the carbon steel, structural members. The hardware was hot dipped galvanized, but in some cases, the u-bolts were coated with neoprene. Frames, guides, cantilever and axial stop supports comprised of the bulk of the material, however other support assembly components included rod hangers, clamped shoes and riser clamps. 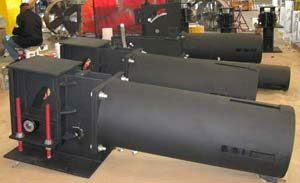 Need pipe supports for your company? Get a pricing today!